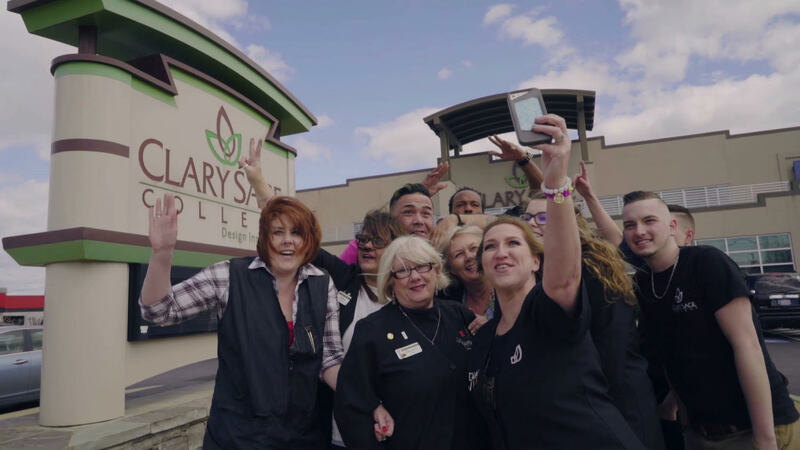 Clary Sage College - Beauty & Design Education - Tulsa, OK - Learn More! Learn from innovative instructors & professional guest artists using modern salon & spa equipment at Clary Sage. At Clary Sage, we facilitate your creativity and are dedicated to connecting your creativity to your passion for a career. Is your goal to own or run a business? Earn an associate of occupational science degree or diploma at Clary Sage. Online classes are available. Clary Sage College is a non-profit, private institution located in Tulsa, OK offering the best in beauty and design education, with 9 career paths to choose from. We offer our Cosmetology, Barber, Esthetics, Makeup Artistry, Nail Technology , and Massage Therapy programs during the evening to fit your schedule. Our Fashion Design and Interior Design programs are now offered online and on-ground. Learn on your own time with an online degree!